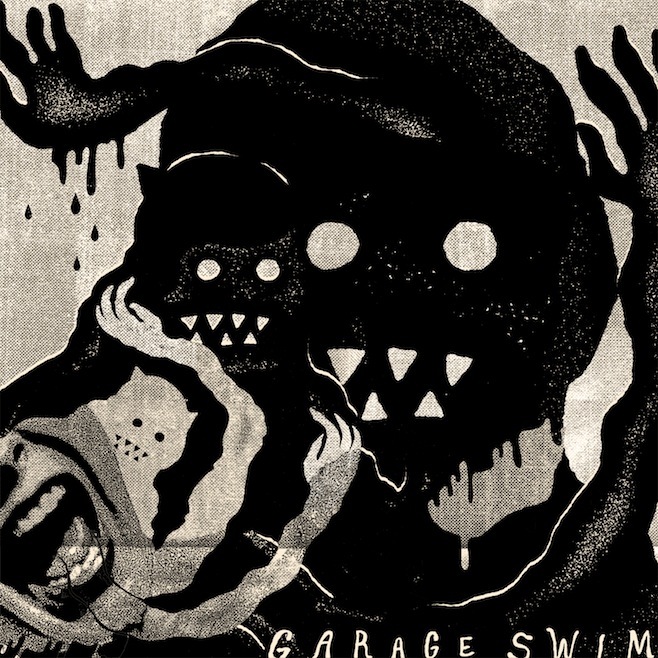 May 6 marks the date in which Adult Swim will be releasing their free-to-download garage rock compilation album, titled Garage Swim. The album is sponsored by Dr. Pepper, and will feature unreleased singles from the Black Lips, King Tuff, Mikal Cronin, JEFF the Brotherhood, the Gories, King Khan and the Gris Gris, Mind Spiders, Bass Drum of Death, and others. Thee Oh Sees has a track available online, via William Street Records‘ Soundcloud, titled “Devil Again.” Hear it here.